← Merry Xmas & A Happy New Year for 2015. Sunday 15th of March – Fun Opening Day Competition. New format this year – due to the very kind sponsorship from R.J. Macleod Civil Engineers we are able to offer 3 cash prizes – 1st Prize £50.00 – 2nd Prize £30.00 & 3rd Prize £20.00. 2 Fish Limit & then Catch & Release. Heaviest Bag Wins. This competition is free for fully paid up 2015 members of the Reservoir. 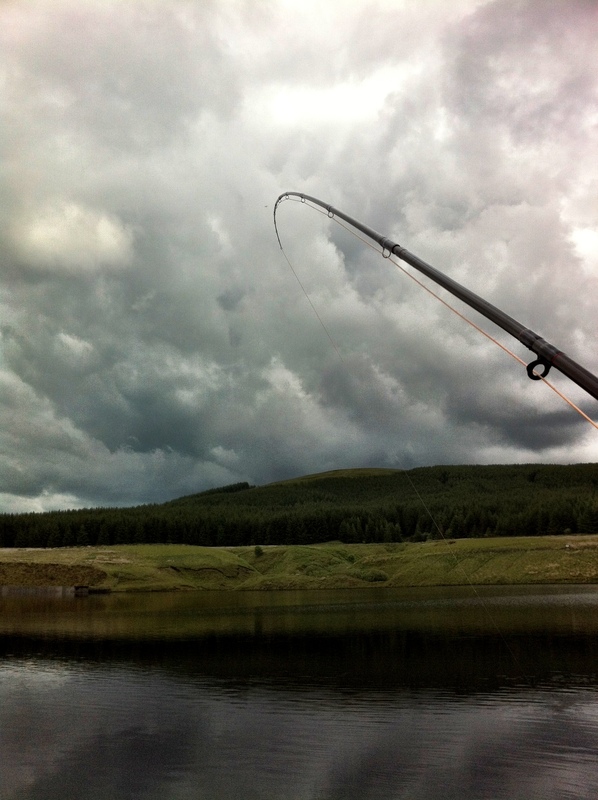 Check in is at 8.30 to 9.00 with first cast at 9.00 – weigh in at 15.00. Hopefully the weather will be kind this year. We are also trying to raise money to purchase more boats for our members and have started a fund. On the day there will be a box for anybody who wishes to make a donation. Fish on in a flat calm @ Glengavel.